It’s our goal at Potteries Windows to provide you with the best quality, yet affordable uPVC windows on the market, regardless of whether you are looking for a simple, elegant style or a more ornate design with decorative double glazed units. Our high-quality uPVC doors installed throughout Stoke-on-Trent give you the option of exterior front or back doors in a range of styles and colours that can open in or out and that can be combined with a choice of matching sidelights or side panels. 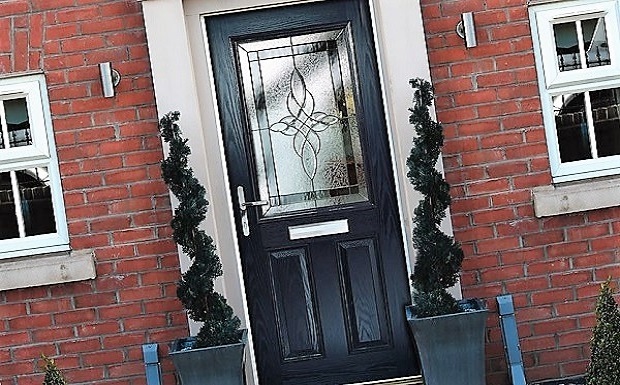 A composite door is fast becoming the more popular choice for exterior front doors. With many colours and styles to choose from they can enhance the look of any home and here at Potteries Windows we have a large range to suit all tastes and budgets. 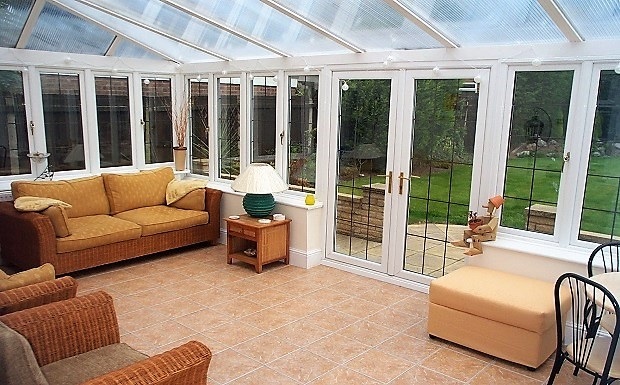 We pride ourselves on our conservatories! 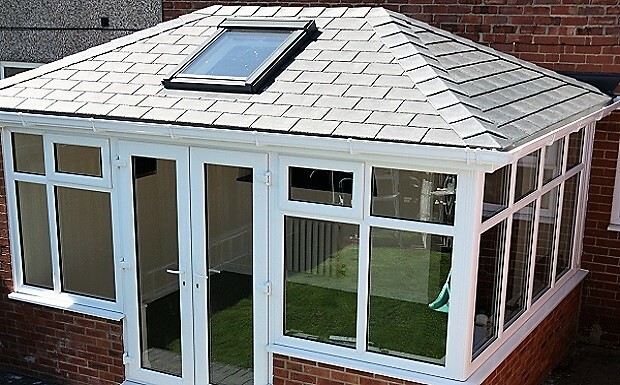 As one of the leading conservatory installation companies throughout Stoke-on-Trent, Staffordshire and Cheshire Potteries Windows will undoubtedly have a solution to suit your conservatory choice, style and budget. 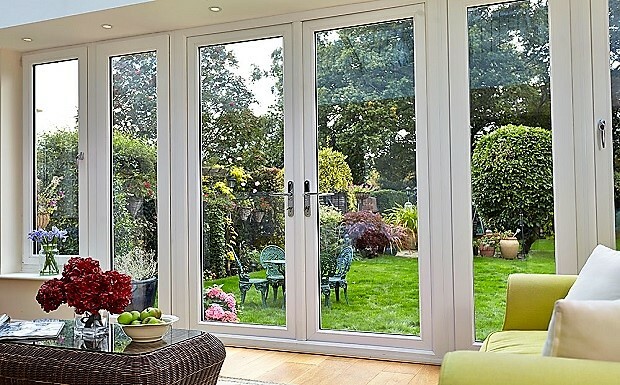 A French or Patio door is a most popular choice for letting light into your home and for gaining access into your garden. 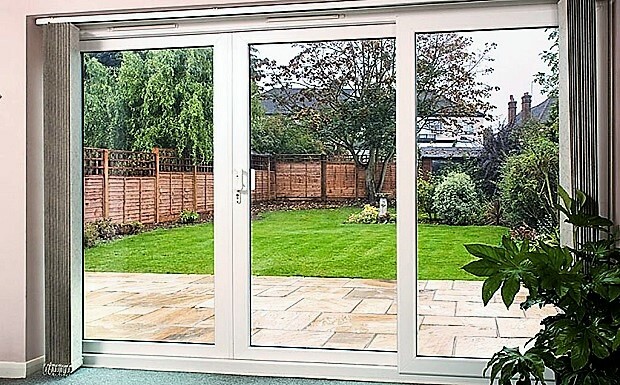 At Potteries Windows, we can offer quality uPVC high security French or Patio Doors throughout Stoke-on-Trent, Staffordshire and Cheshire at affordable prices. We regard the appearance and proper working of your home essential. 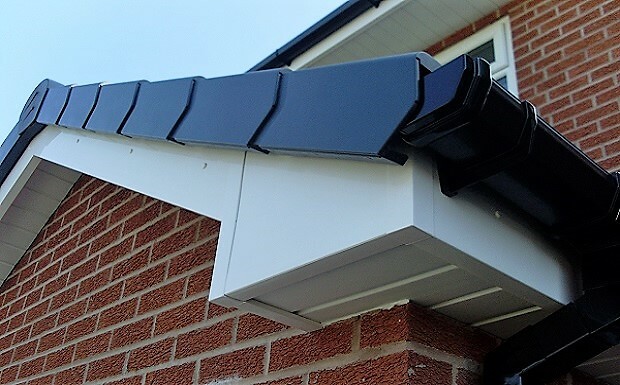 Which is why you will have no need to look elsewhere for your Fascia, Soffits and Guttering throughout Stoke-on-Trent, Staffordshire and Cheshire and remember, new guttering costs less than you think! We guarantee that all Orangeries installed by Potteries Windows will match your specifications exactly, plus the range of material we use is manufactured to the highest of standards, meaning your new orangery will last for years to come. We aim to provide quality Window and Door Repairs Stoke-on-Trent at an affordable price. 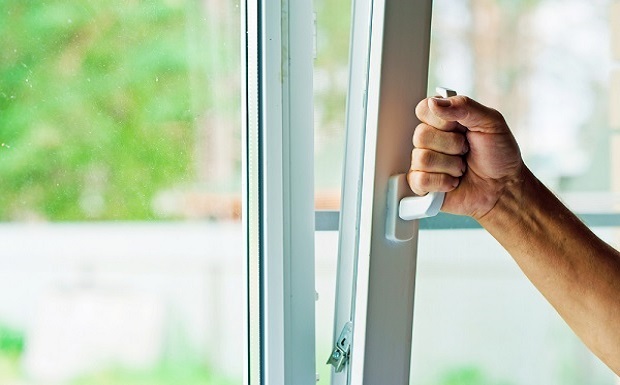 Whether it is Misted Up Glass Units, Broken Locks or Faulty Handles or Hinges here at Potteries Windows Limited we can fix it with minimal disruption to our customer. 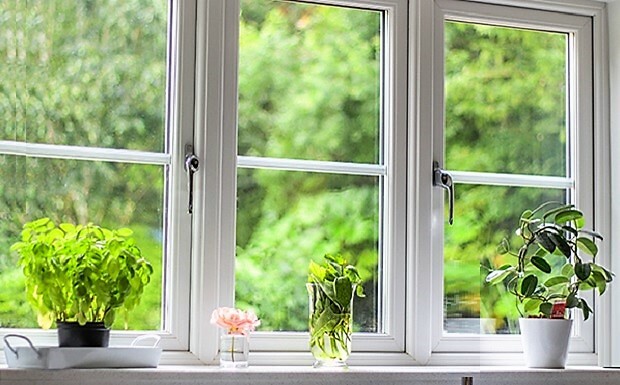 Potteries Windows – Your Local Company For New Double Glazing Installations & Window Installs and Repairs in Stoke-on-Trent, Staffordshire and Cheshire.